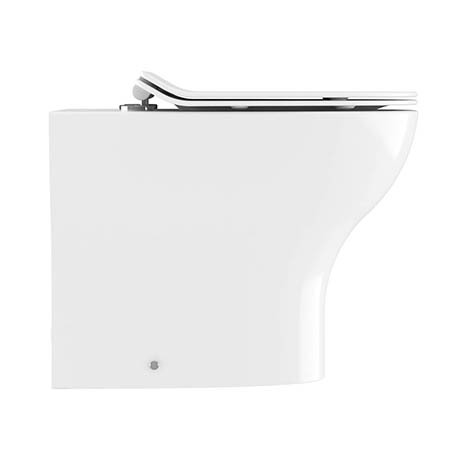 The Kai sanitary range from Crosswater features designs for every modern bathroom. This back to wall pan combines aesthetics and function offering a level of design that combines effortlessly with every bathroom style. The toilet comes complete with a luxury soft closing seat with quick release hinges for easy cleaning and includes floor fittings.